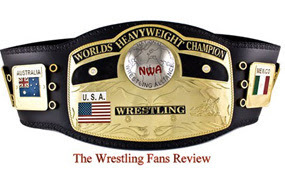 The Wrestling Fans Review: We have a new United States Champion. Kofi Kingston defeated Antonio Cesar for the US title, live on Raw. I am actually glad that Kingston took the title from Cesar, maybe now Cesar can get into a program with Cena.